The Android Excellence program highlights apps and games on the Google Play Store that Google thinks stand out above the rest for design and usability. Apps in this round include personal finance program Fortune City and charity app ShareTheMeal. Animal Crossing: Pocket Camp and Shadowgun Legends make the list of games. Not all Android apps are created equal. While some apps are easy-to-use, lightweight, and beautiful, some are lacking in those same categories. That’s why Google created the Android Excellence program: to highlight Android apps and games for their high quality, great user experience, and strong technical performance. 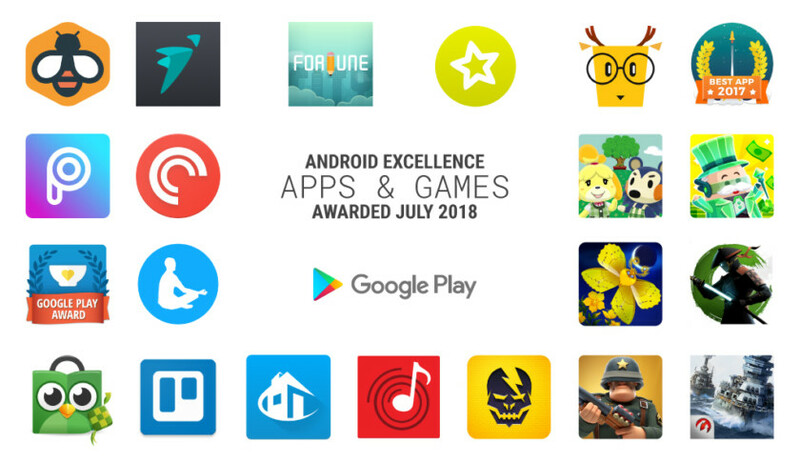 Today, Google released the new additions to the Android Excellence program for July 2018. 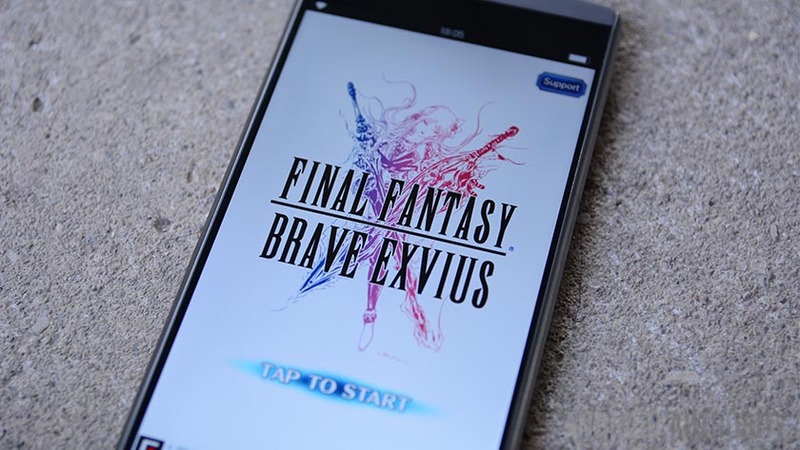 As usual, there are some incredibly popular apps and games mixed in with some lesser-known properties that will likely get a big boost from this distinction. In the apps category, we have personal finance program Fortune City, which tries to turn budgeting into a fun game. We also have The Mindfulness App which helps you get started (or continue) with practicing meditation. As far as games go, we have the lesser-known Flutter: Starlight (500,00o+ installs) mixed in with heavyweight Shadow Fight 3 (10 million+ installs). Just goes to show that popularity is not really taken into consideration when Google picks these games, but rather just how playable and high-quality they are. You can see the full list of apps and games in the Android Excellence category here. And check out the previous list from April 2018 by clicking here. NEXT: 15 best Android games for 2018!